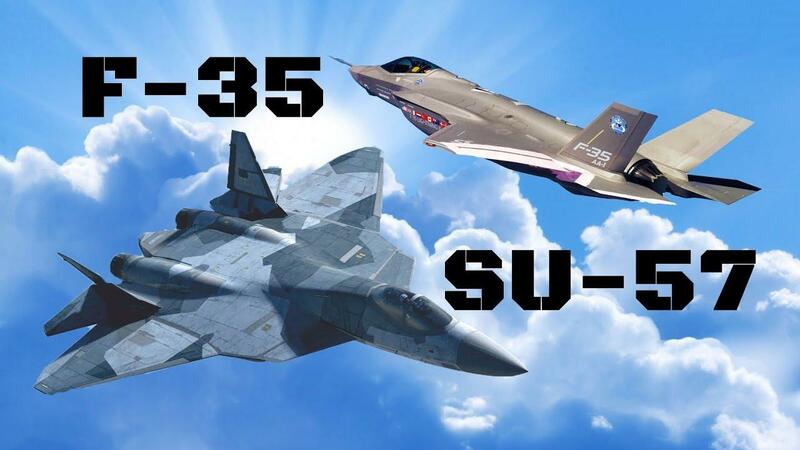 The Beijing controlled Global Times reports China will purchase Russia's Su-57 fifth-generation fighters in a move that will expand strategic relations between both countries. Kladov said, "China has recently taken delivery of 24 Su-35 aircraft, and in the next two years [China] will make a decision to either procure additional Su-35s, build the Su-35 in China, or buy a fifth-generation fighter aircraft, which could be another opportunity for the Su-57E." Global Times said, "China [was] to be offered Russia’s best warplane." 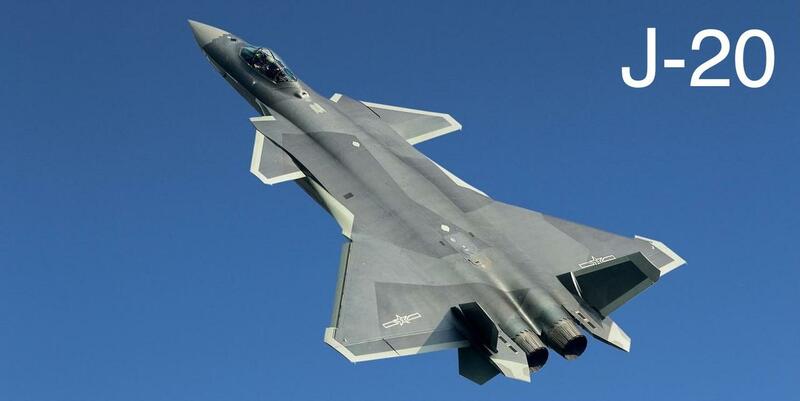 However, citing an interview with Wang Yongqing, chief designer at Shenyang Aircraft Corporation, Global Times said, integrating another stealth fighter into the fleet could raise challenges for China’s J-20 stealth fighter program. Yongqing said the Su-57E could be helpful for a "technical study" on stealth technologies. 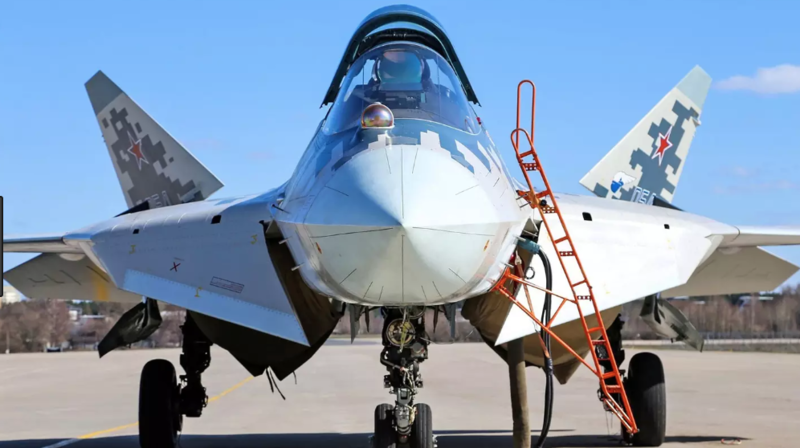 However, Aerospace Knowledge's chief editor Wang Ya'nan said although he is satisfied with Russia's stealth plane, there are some conflicts of interest because China has already developed the J-20. China is in the midst of tweaking the J-20 before series production, which is expected to begin in the near term, Ya'nan told the Global Times. Several Su-57s were reportedly battle-tested in Syria in 1Q18. 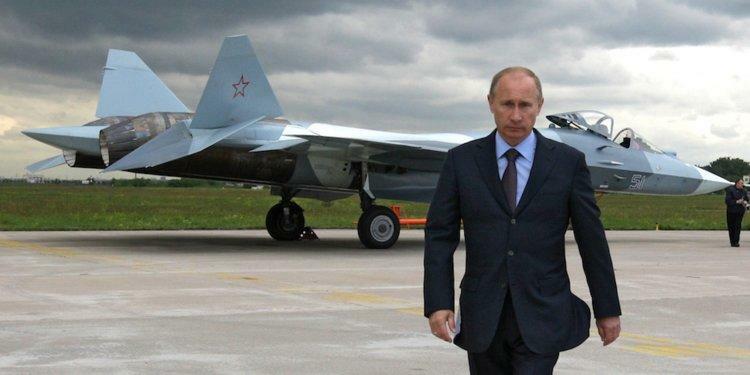 In March, Russian President Vladimir Putin declared the Su-57 the world's best fighter jet. China's potential acquisition of Russian stealth planes comes at a time when the U.S. is constructing an F-35 friends circle around both countries.